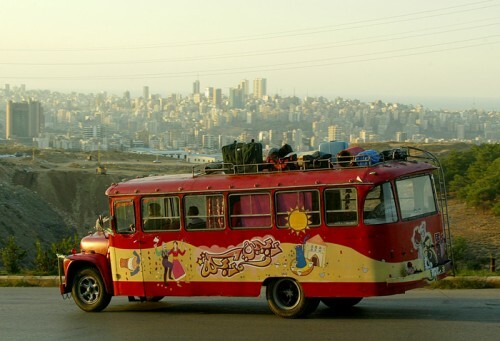 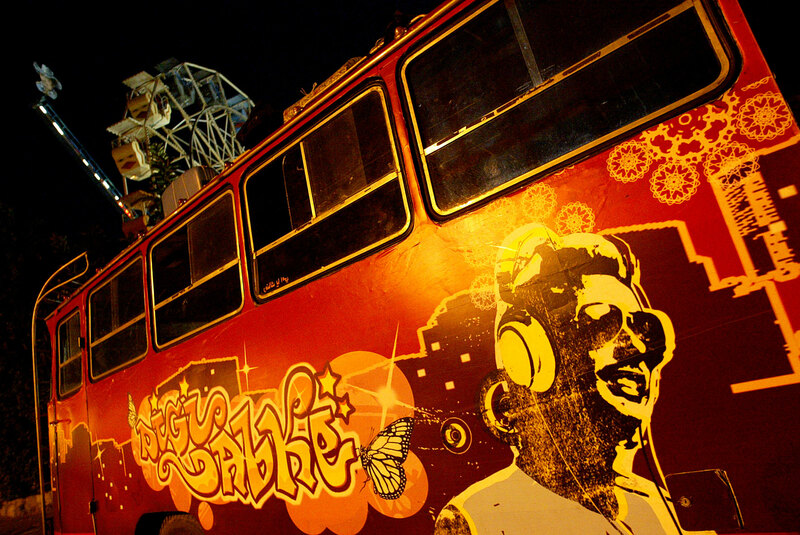 Bosta (Bus in Arabic) tells the story of seven former schoolmates who meet up again after 15 years, to drive across Lebanese regions in a rundown school bus, which they repaint and renew as a wound they are healing. The group is trying to introduce a new blend of music in their native villages, a mix of the traiditonal dance – the Dabkeh – coupled with a techno beat ; a mix that embodies this generation that grew up too fast. 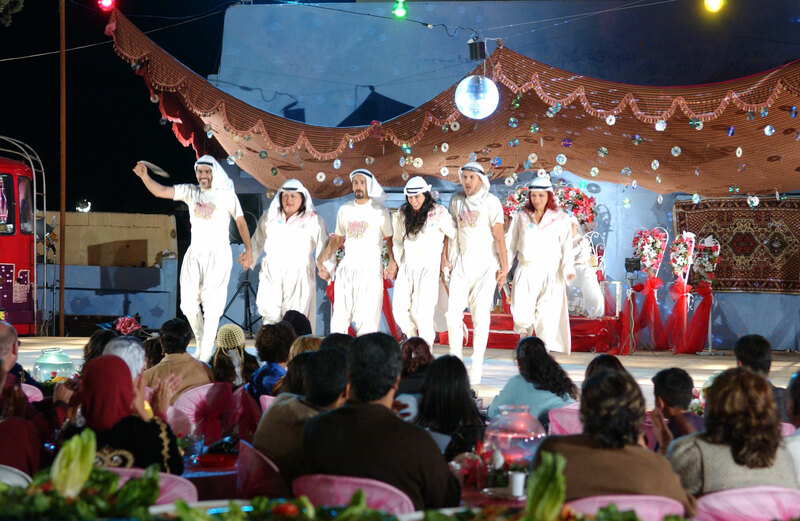 This group of friends tries to bring a modern twist to the past in a world that has lost all bearings. The bus thus takes its passengers across Lebanonm on an emtionaly bumpy journey of self-discovery and re-acquaintance with the multiple identities of their country.